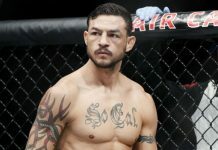 After a war like Cub Swanson and Doo Ho Choi got into over the weekend at UFC 206 in Toronto, Canada, there was a great amount of respect earned for both opponents. 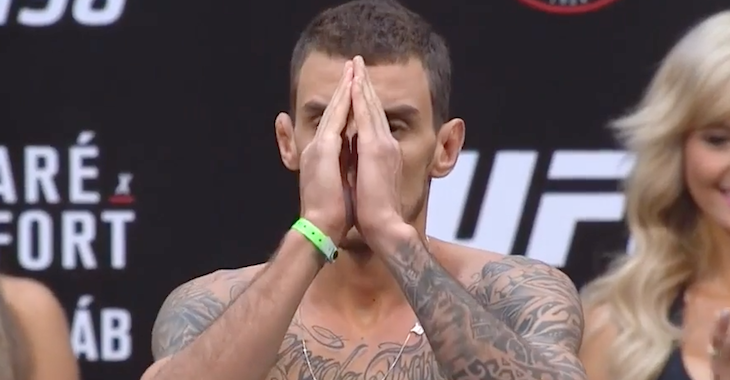 The two athletes that left everything they had in the Octagon had gained a great amount of admiration for each other and from fans around the world. 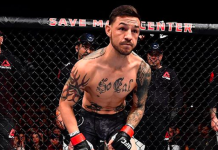 Following the announcement of the judge’s unanimous decision in favor of Swanson, the JacksonWink MMA fighter said in his post-fight Octagon interview that Choi lit a fire when he called him out to fight. 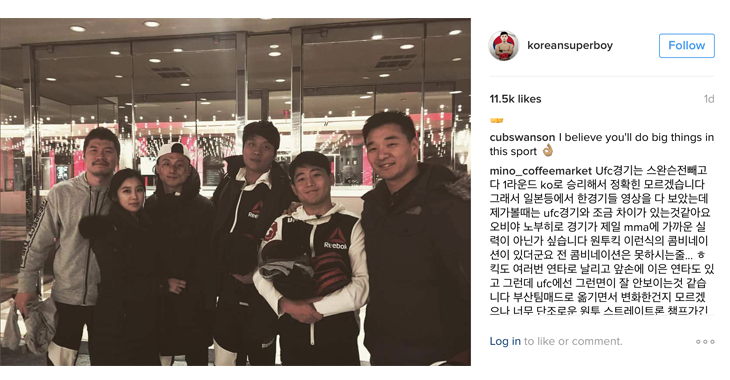 Choi said in his post-fight Octagon interview after tasting defeat that he would train harder to ensure he never loses again. “The Korean Superboy” took to social media where he and Swanson commented to each other on one of his posts. 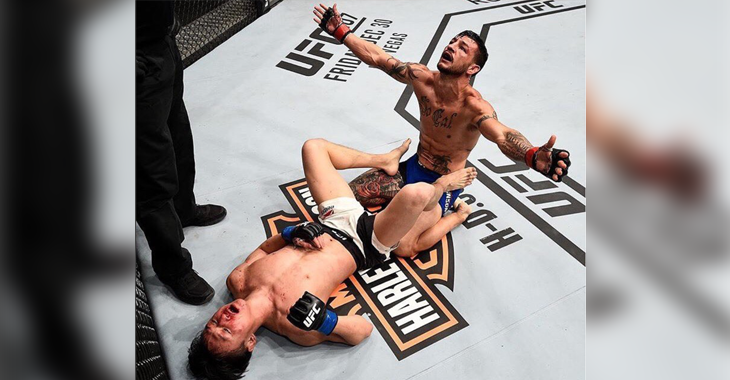 What do you think should come next for Cub Swanson and Doo Ho Choi following their memorable featherweight war? 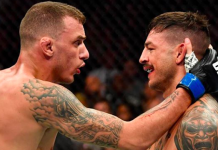 Play matchmaker and let us know in the comment section who you would like to see the two warriors go up against next!